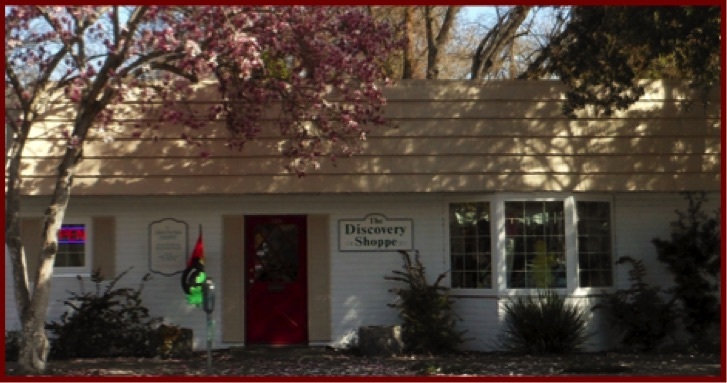 We welcome you to the Discovery Shoppe in Chico. Shopping in our thrift shop is like experiencing a treasure hunt. You never know what treasure you may discover in our store. We have gently used clothing, books, housewares, knick-knacks, vintage items and collectibles. You may just discover that unique item you've been searching for. Our thrift store is operated entirely by volunteers. All of the profits go back into our local community. "PASSING FORWARD TO OUR COMMUNITY"